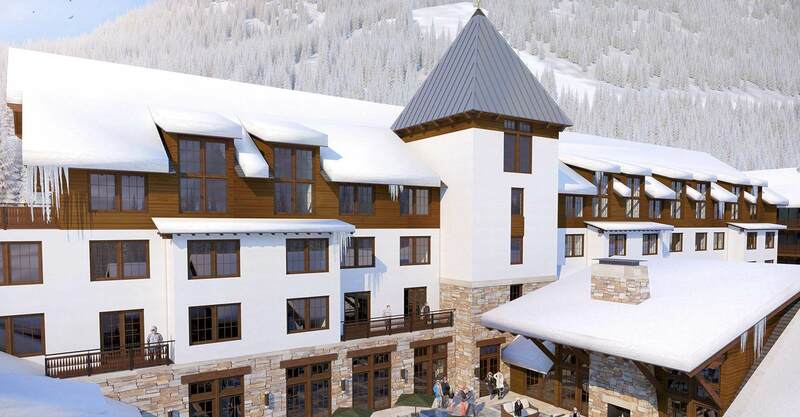 ESA’s design for the Ski Club is part of a larger master plan for an internationally known resort town in the western United States. The complex program includes a multi-level enclosed parking garage, high-end ground level retail, a private club and roof terrace, as well as 25 private homes. 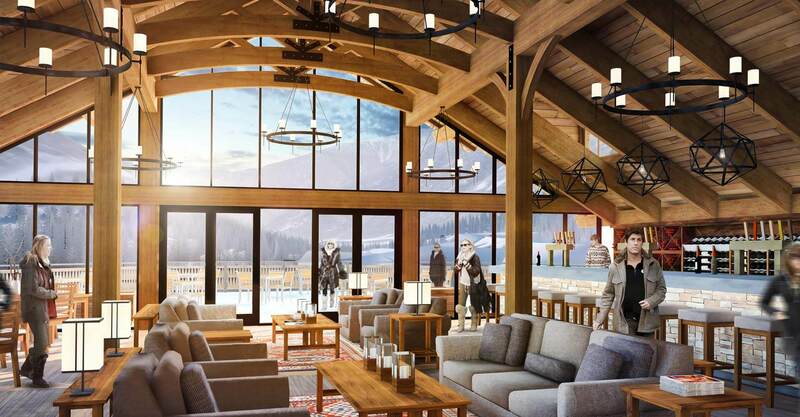 The private club will feature amenities including a spa, lounge, and conference spaces, with access to the restaurant and a private outdoor dining terrace. 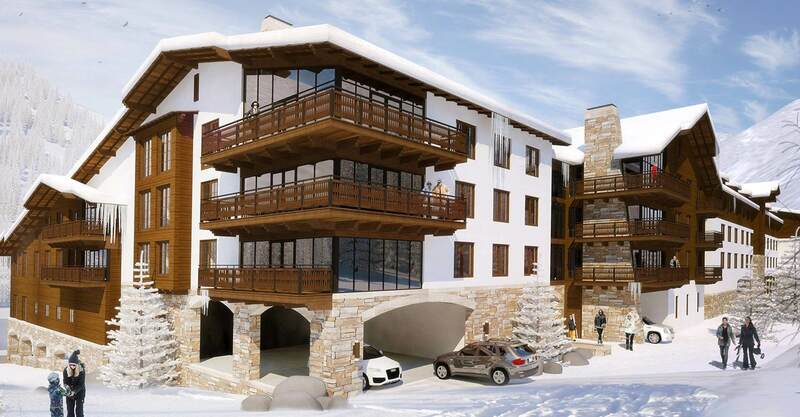 The design balances the spatial requirement of this complex program with a unifying architectural language that speaks to the heritage of alpine architecture. 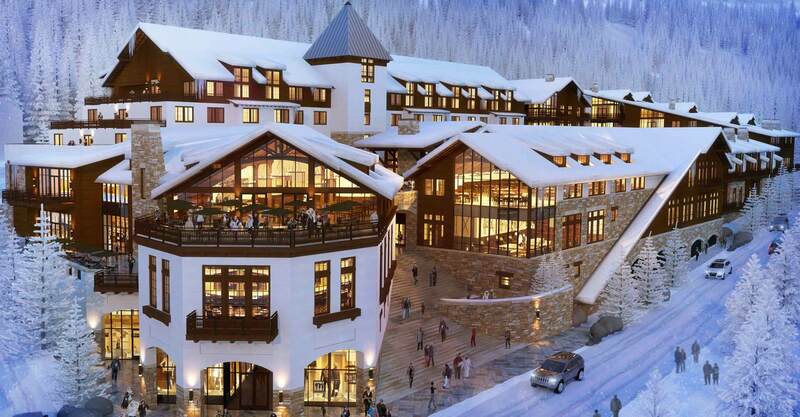 The project also seeks to transform the town from simply a winter ski resort into a year round destination- by complimenting visitor’s experiences in all seasons.